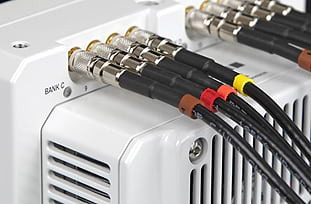 The VEO-E 310L is built on the reliable Phantom VEO platform. With a slim and durable body the proprietary 1 Mpx sensor delivers excellent imaging and is cost-effective making it ideal for small colleges and universities. The VEO-E 340L utilizes the reliable Phantom VEO platform. 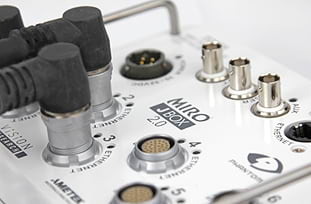 The proprietary 1 Mpx sensor is delivered in a slim and durable body. Cost-effective pricing and exceptionally detailed imaging make it ideal for small colleges and universities. The Phantom VEO 440 digital high-speed camera delivers clean and hi-resolution images in a small and compact body. Found in both production and research related applications. 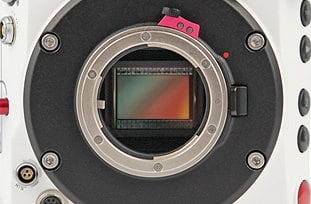 The VEO 640 delivers 4 Mpx imaging at higher speeds than the 340. Available in multiple body styles to ensure compatibility with application needs. The Phantom VEO410 has 4 Gpx of data throughput and a 1 Mpx sensor. This camera features a rugged body style that is excellent for both indoor and outdoor applications. 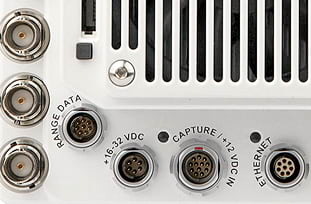 The VEO410 can be found in research laboratories around the world. 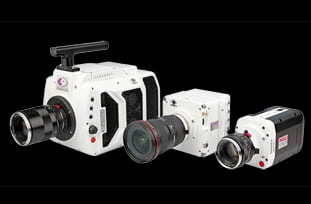 The Phantom VEO710 pushes the proprietary 1 Mpx sensor to the limit with 7 Gpx throughput. 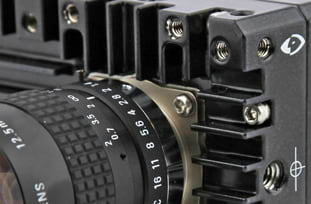 Like other VEO cameras it takes advantage of the lightweight body and style options to enhance operator experience.